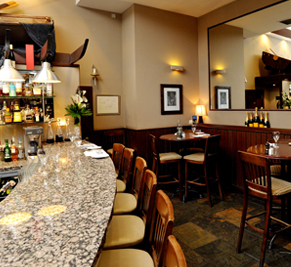 A spacious and stylish space in the centre of Edinburgh - the epitome of a classic city centre eatery. Fishers in the City is set in an old converted warehouse on Thistle Street. The contemporary surroundings offer the perfect venue for a casual lunch or intimate night out. A firm favourite with locals and visitors to the city for over 10 years. "Fantastic place, loved it so much"
Brilliant place, fantastic staff, family's welcome which is a bonus with small children, well worth a visit. If you would like a Restaurant Voucher for Fishers In The City they are available here. Another superb dining experience at Fishers in the City. Excellent for fish and shellfish, obviously, but enough for anyone on the menu, excellent range of wines, and high quality staff. Right up there in terms of Edinburgh restaurants. This restaurant is fantastic. The service is excellent and the food is amazing. Given the quality of the food, the pricing is very reasonable. Probably best to book in advance is it was busy. It has a nice atmosphere and the biggest problem is what to choose from the menu. The scallops to start were amazing and the surf and turf is really nice. I would recommend this restaurant to anyone. 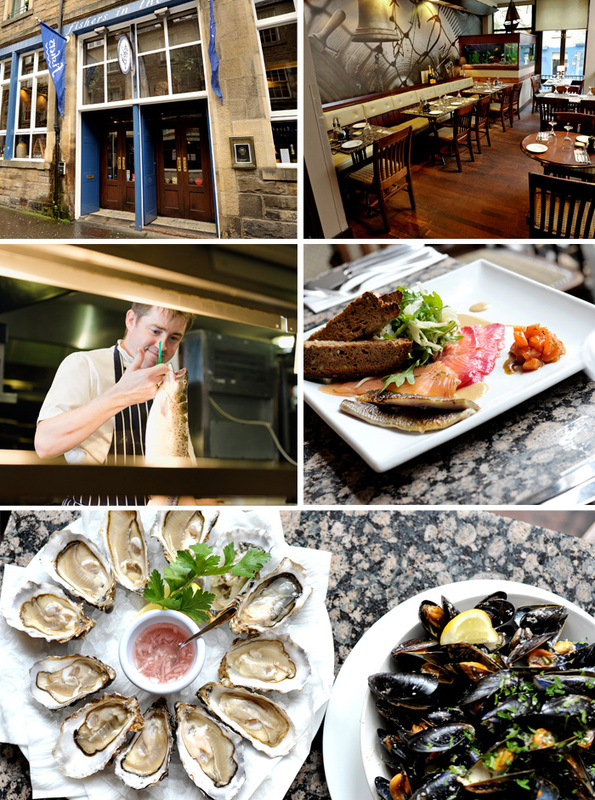 Award winning Fishers Restaurants has been the last word in Edinburgh's finest casual dining for the last 20 years.